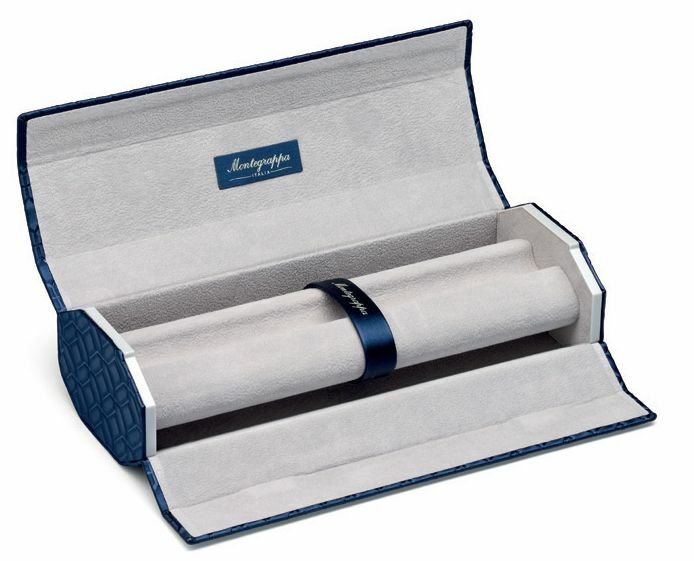 After 80 years Montegrappa is proud to relaunch the glorious. 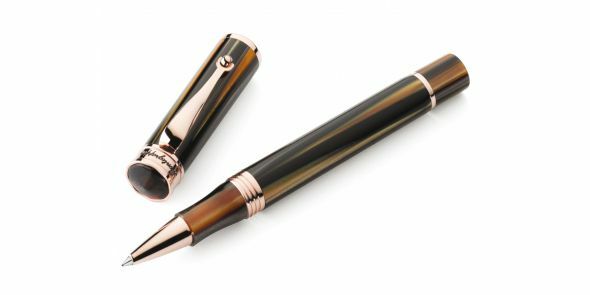 Ducale collection.The Ducale brand appears for the first time in the 1930s to mark the high-end pens of the Elmo line. 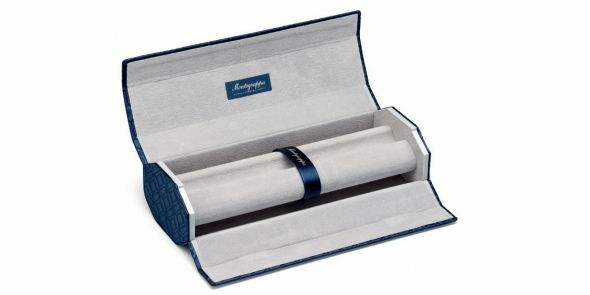 The name drew inspiration from the famous Doge’s Palace, one of the symbols of the city of Venice. 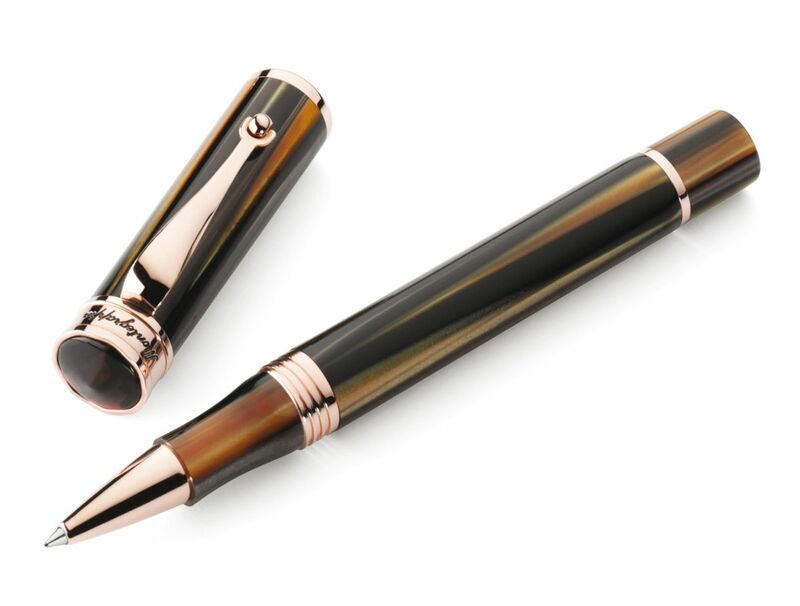 The new Ducale collection consists of a fountain pen, a ballpoint and a rollerball in formal Black or Emperador Brown resin with a choice of palladium or rose gold plated trim. 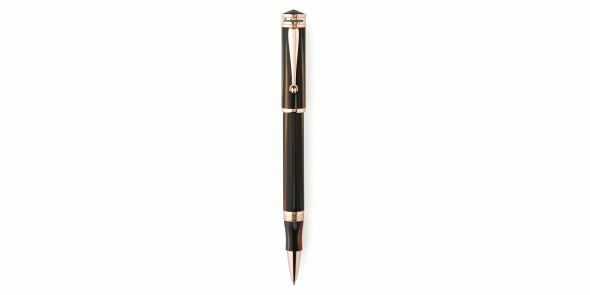 A generously-sized pen, perfectly balanced, the Ducale is a joy to hold and a joy with which to write.